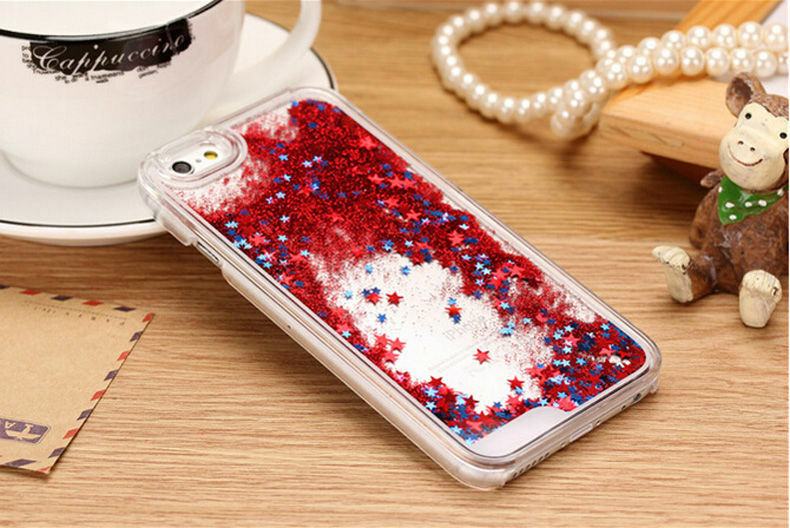 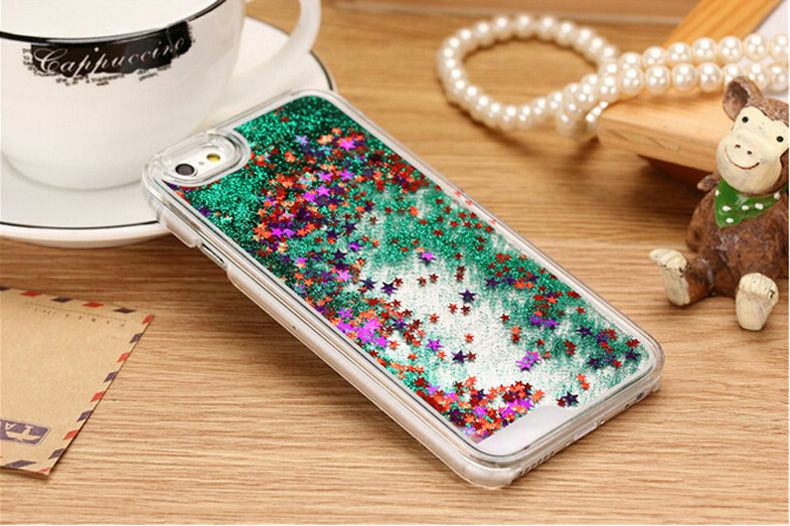 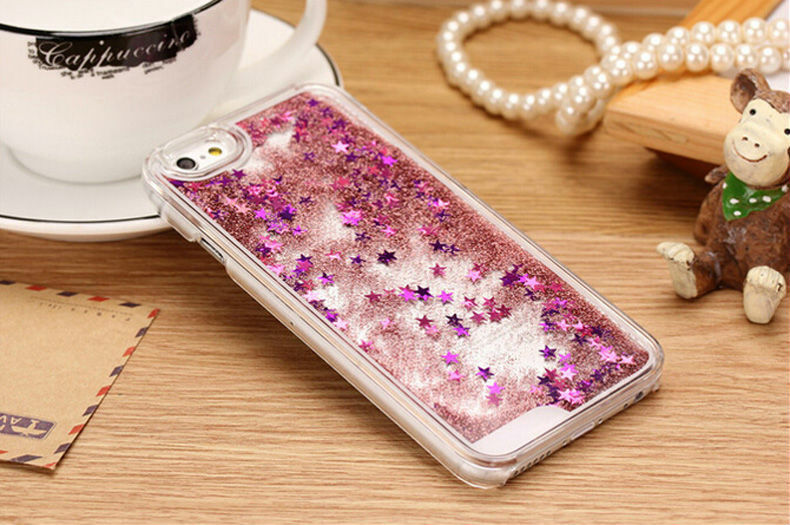 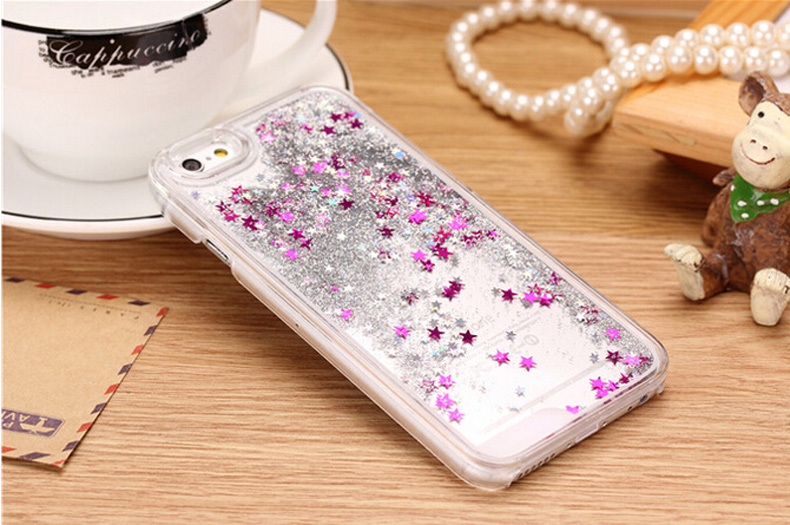 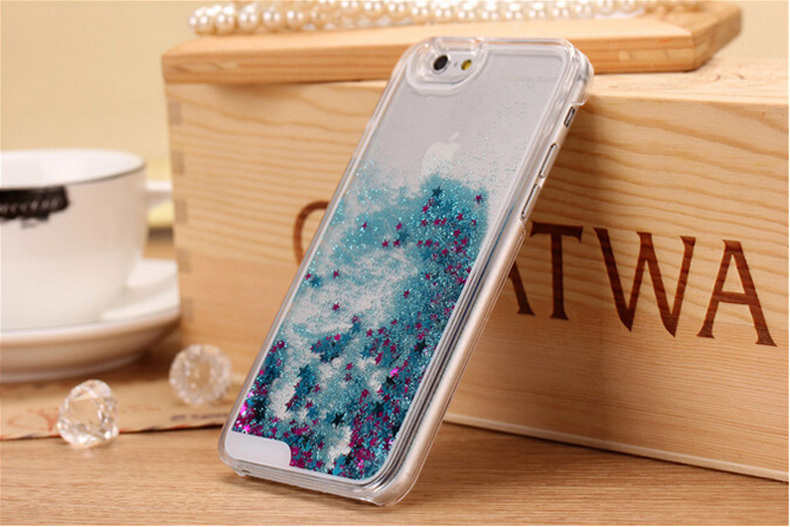 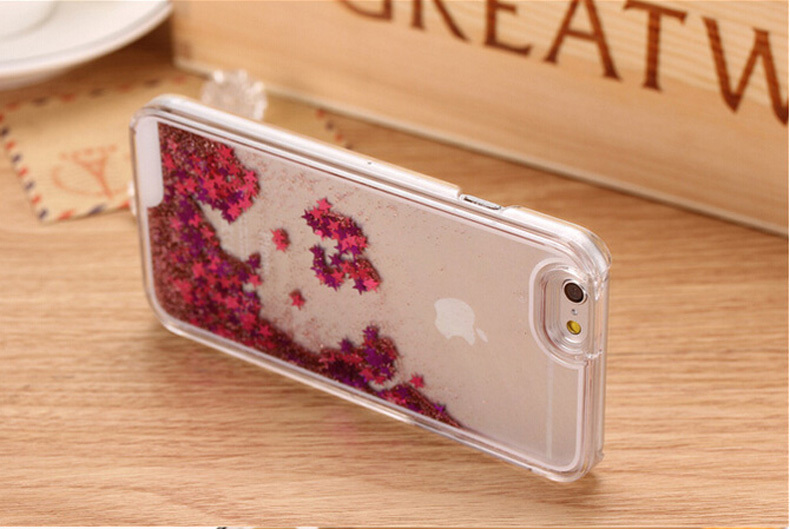 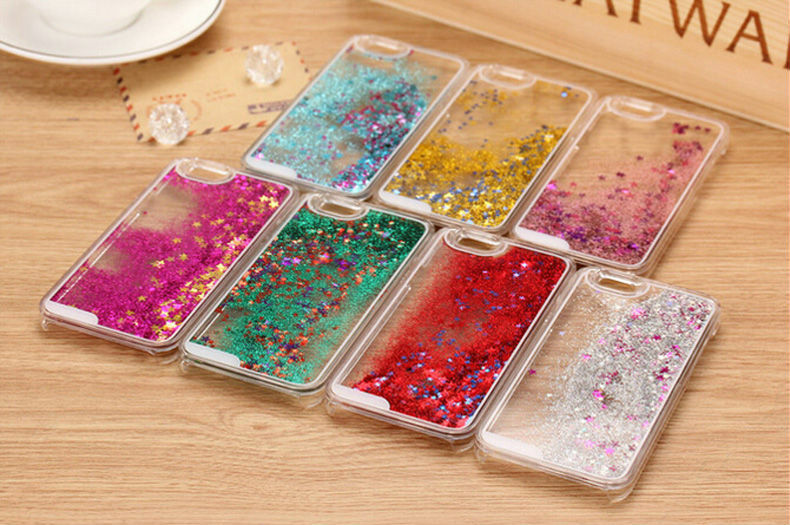 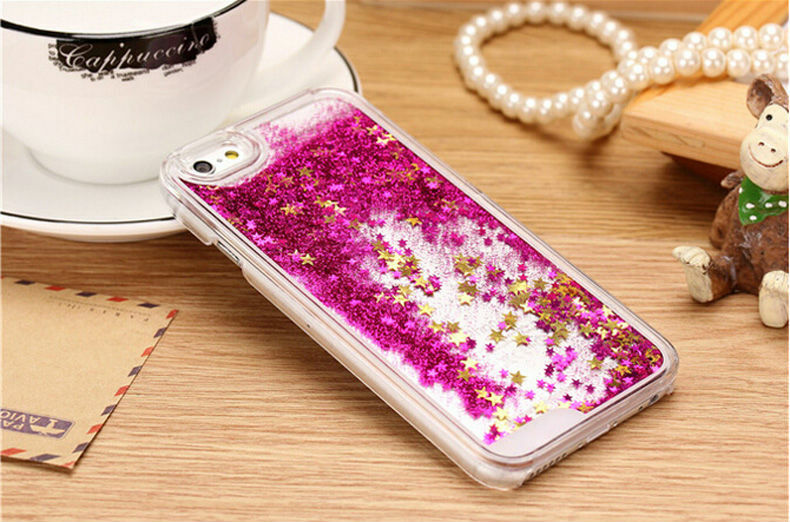 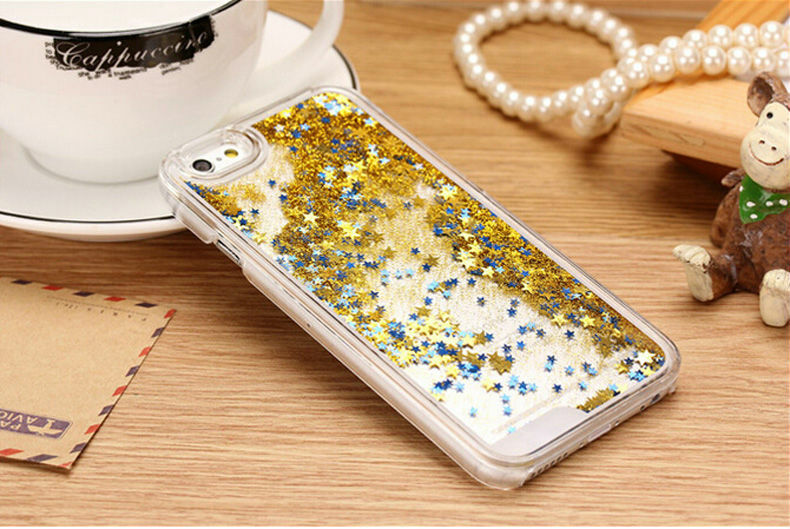 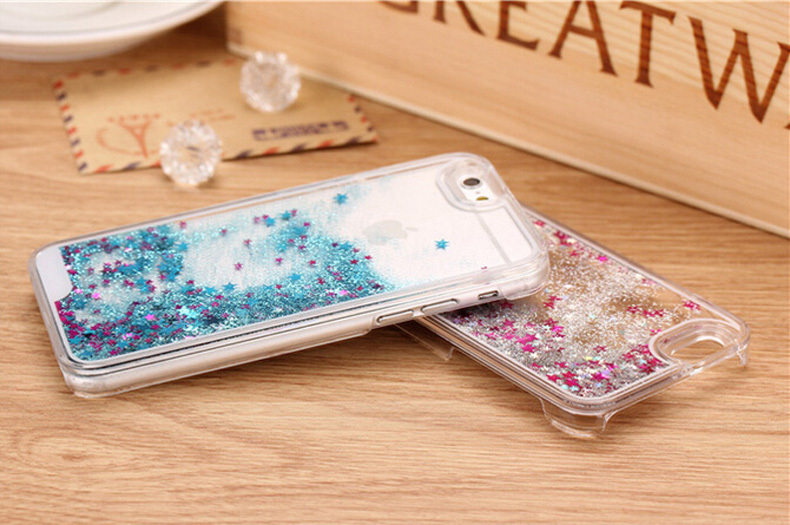 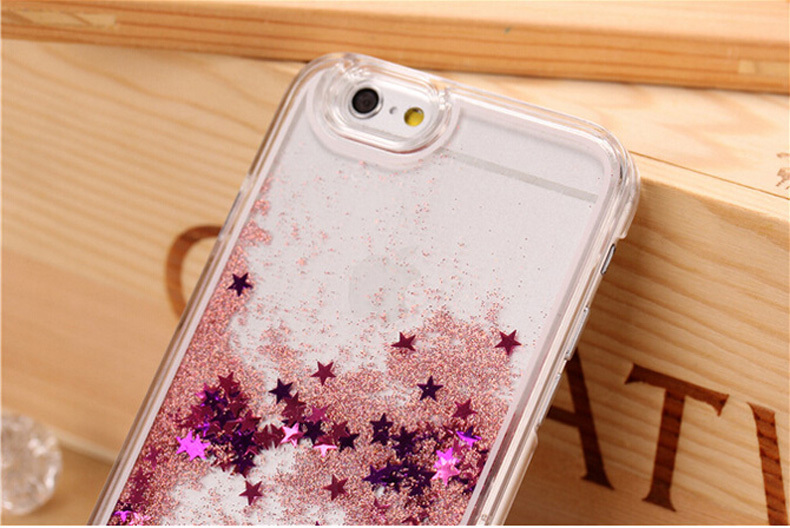 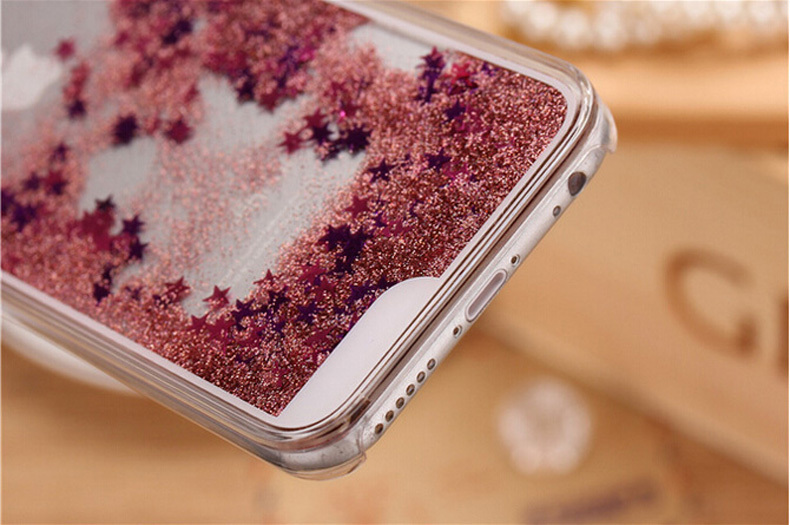 New Brand Fashion Glitter Stars Phone Cover Cases. 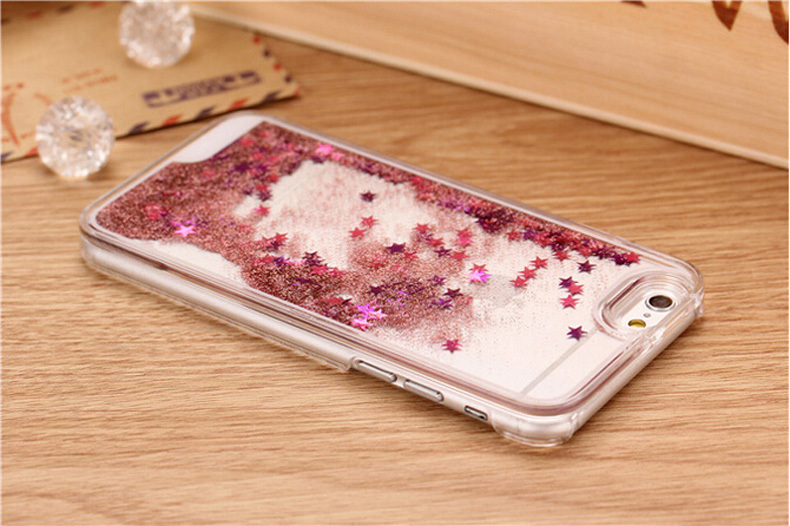 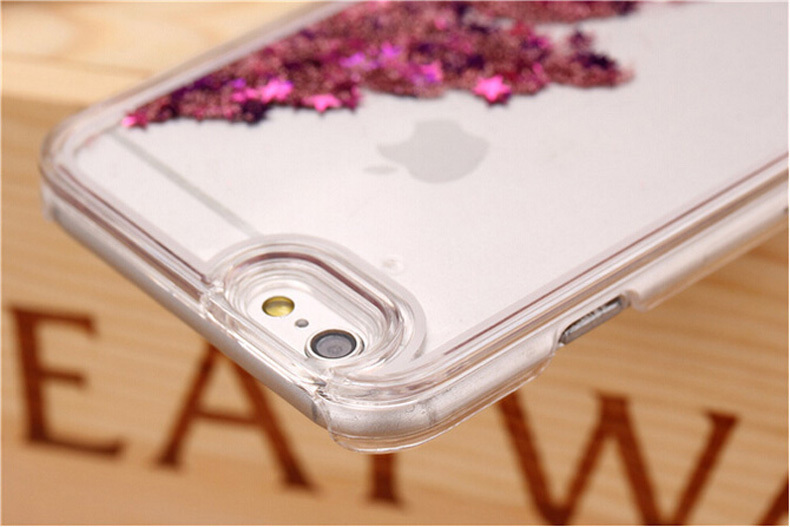 Soft Phone Case For iPhone 5 5s SE 6 6s 7 7 Plus. 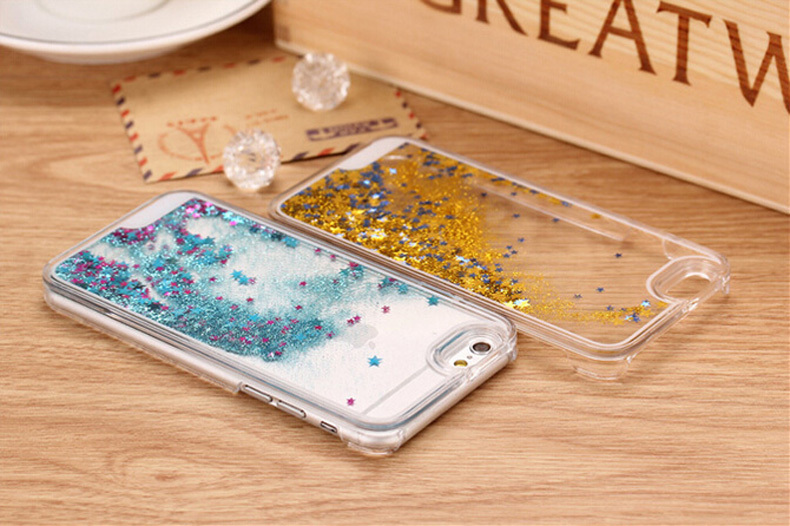 High Quality and Wholesale Price. 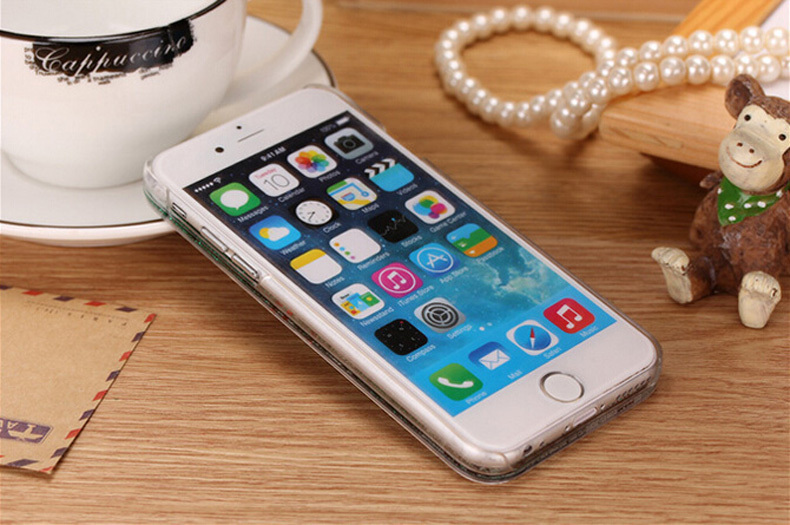 Protects your phone from dirt, scratches, dings and shock.